Amazon, in partnership with the UK Civil Aviation Authority, is inviting primary school-age children across the UK to play their part in the future of science and technology. The ‘Design a Drone’ competition, open to students in Years Two to Five in England, Scotland, Wales and Northern Ireland, runs through 2 June 2017. Students are being asked to design their interpretation of a delivery drone to serve a humanitarian purpose or improve society, such as first-response medical aid, sending flowers to a loved one who is unwell, or delivering toys to children in need. The competition aims to raise awareness of the CAA’s Drone Code, a simple set of rules and guidelines which outline how to fly drones safely and within the law in the UK. 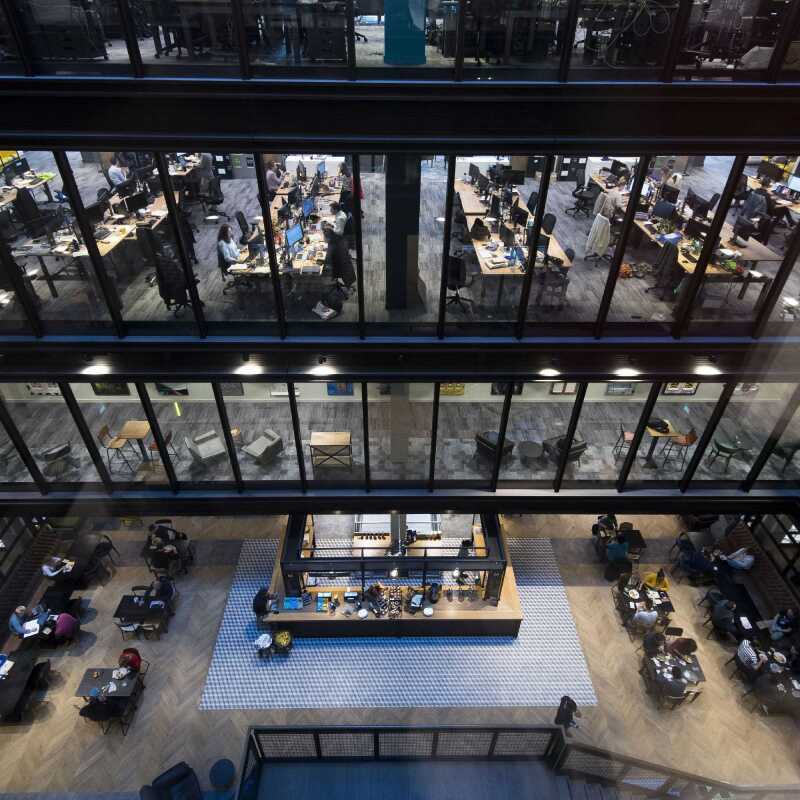 The national winner will have the opportunity to tour Amazon Prime Air’s Development Centre in Cambridge, UK where their design will be exhibited for a year. Winners will also be awarded Amazon Fire tablets, gift baskets and cash prizes for teaching resources for their class. In 2016, Amazon ran a pilot primary school competition in the county of Cambridgeshire. We received a great calibre of entries and very positive feedback from schools – hence why we are now rolling it out nationwide. In last year’s competition, a student from Ditton Lodge Primary School won in the ‘drawing’ category, with Year Four student Kyla D producing the winning first place entry for her ‘V.E.T (Veterinary Emergency Transport)’ drone. Winners for this year’s competitions will be announced at the end of June. 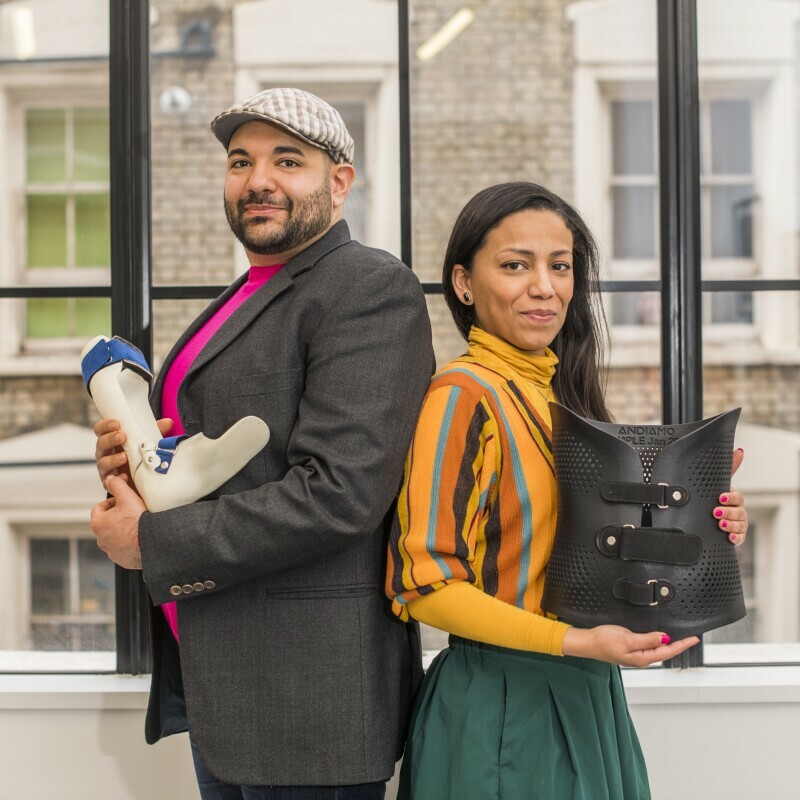 Judges will be comprised of representatives from Amazon Prime Air, the UK Civil Aviation Authority and leaders in innovation across various industries. Teachers can register their interest and download competition materials at http://designadrone.uk/.